You can use a time tracking template to rack what you do with your time. You can create the template from scratch or download one from the internet free. The latter option is better as it gets you started with planning your time within the least time possible, download Goal Tracking Samples.Use this to schedule time for specific tasks you have in mind. You should highlight the starting time and the ending time of a given task.You can even highlight about a task to be performed within a given time .At the end of the day, it becomes clear that you can save time, energy, money and enjoy the benefits of efficiency. Time tracking helps a person to know what he or she is doing. 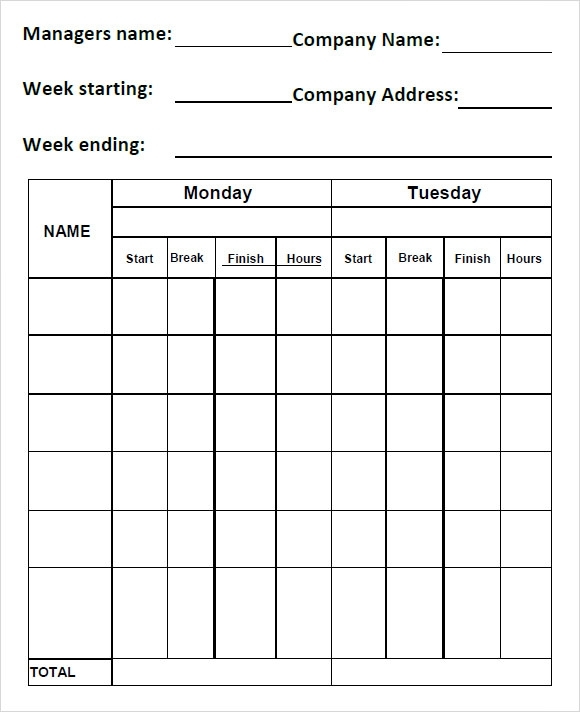 An individual might get distracted easily, creating a time track sheet helps in focusing on activities lined up for the day. Time value realization is what one gets when he maintains a time tracking sheet. 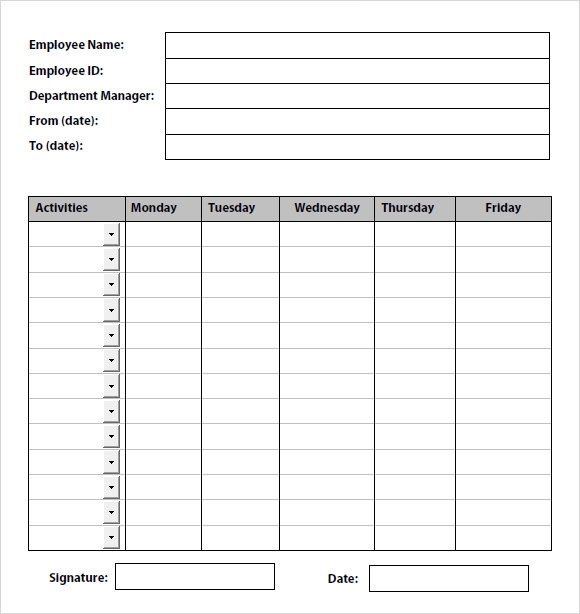 An employee time tracking template is used in organizations to evaluate employee performance and give rewards for excellent rating. Every business echoes about tracking one’s time as time is money. Tracking time avoids waste of time in activities that are non- essential. 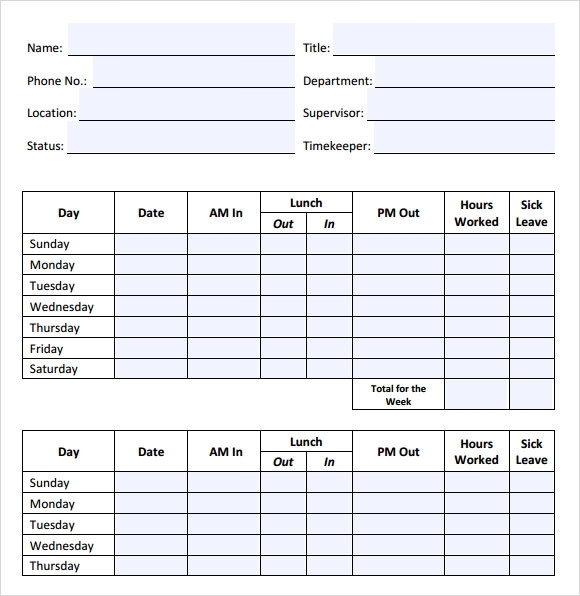 Day consulting time tracking template is used in companies to note or record the consultation time consumed in each walk-in. Also medical clinics record the time taken for each consultation as it helps in calculating business done in a day. If an individual is looking forward to find the best way of tracking one’s time, he can refer to thousands of sample templates available online to devise a custom time tracking method for him. Time tracking teaches one to value time and improves his efficiency in the long run. Why do you Need Sample Time Tracking Templates to Download? 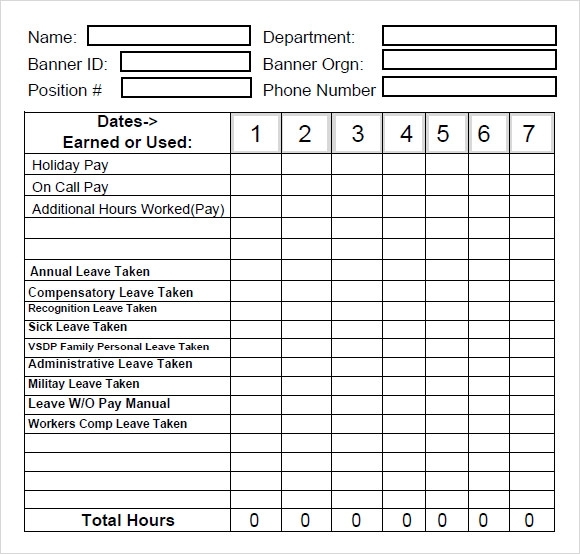 Sample time tracking templates are used to create custom time track sheets both by employers for their subordinates or by employees of an organization. 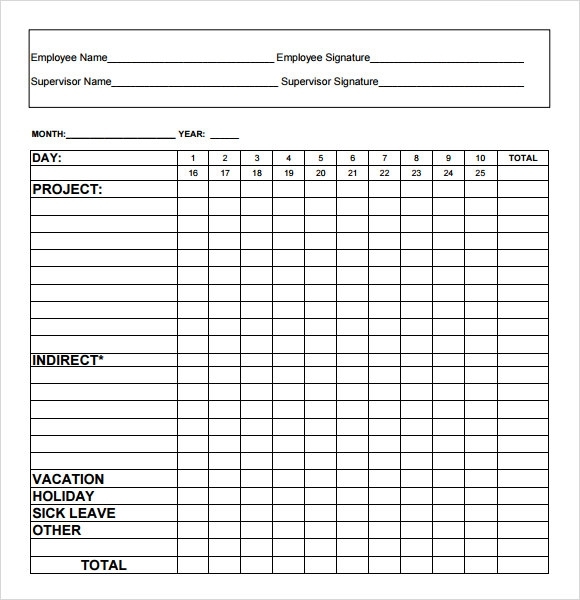 Time track sheets devised by employees are needed to estimate the time demand for projects which is important to gain credibility in front of prospective clients. A time track sheet is also needed in order to estimate delivery dates of products to the customers. When one keeps track of time, where it was spent, one can easily identify areas of problem to improve efficiency. This is largely followed by employers to improve employee performance. When do you Need Sample Time Tracking Templates to Download? 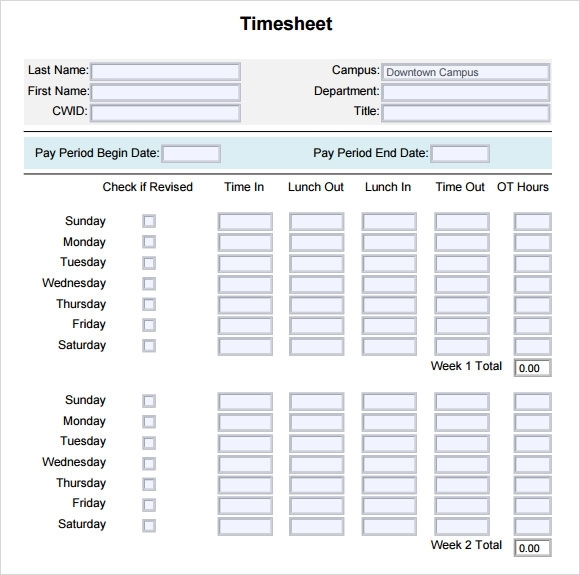 Time tracking templates are used by an employee, for personal use, when he is focused on getting a raise or hike in salary and position. With a time tracking sheet, the employee can tell his boss about the projects being worked upon and assure completion in a stipulated time frame. Also one can highlight the benefit that company would have if the project is successfully completed in that particular time duration. This would definitely call for a party since employees with such working strategies get a raise faster than the normal pace. Time tracking templates are largely used by organizations to value the work being done by the employees of the organization. 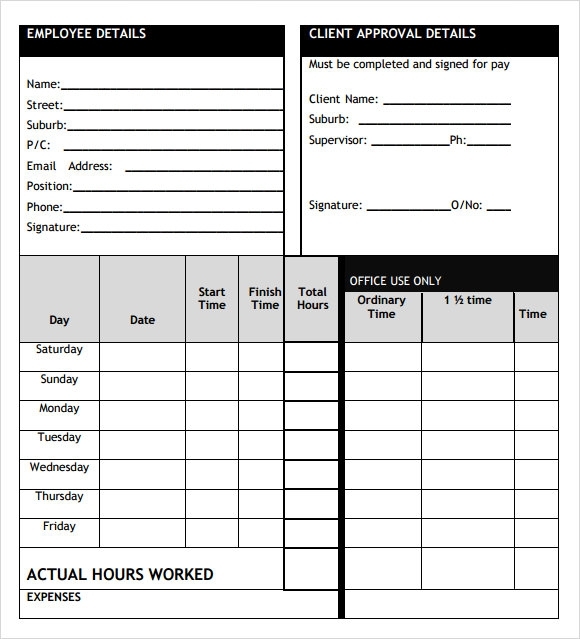 It allows an employer to estimate the time that a task would need for completion. Companies have automated the invoice data using time tracking methodology. When a task is measured in terms of time, it might also indicate the finance underlying its completion. If one knows the extra finance costing the completion of a task, one may put in efforts to lower the cost associated with a task by decreasing the time for its completion. 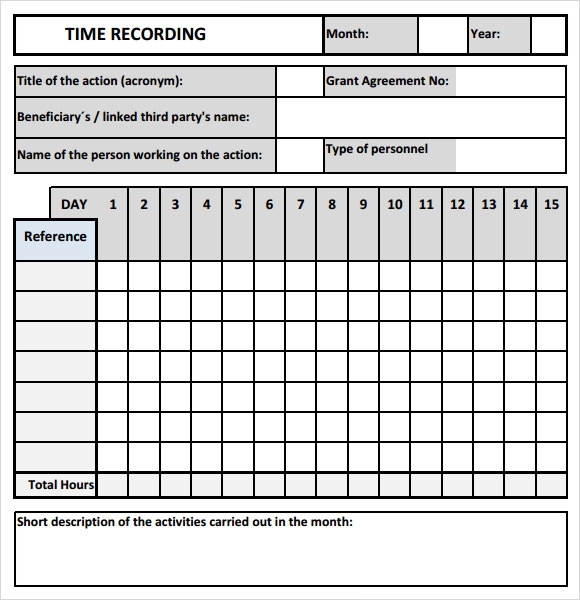 Although making a time tracking sheet may sound boring and useless, creating one can improve the performance of an individual manifold. Discipline is of utmost importance when aim is to rise and a time tracking sheet helps one punch the clock and make oneself work efficiently.You can also see Sales Tracking Samples.